Dr. Koen Van Rompay: "It was a chilly Friday afternoon, January 15, 2016. I was waiting at a coffee shop. Instead of what I should have been doing – focusing on writing a paper – I started to browse the internet, when suddenly, I came across a headline about a Zika virus epidemic in Latin America. Scrolling down revealed heartbreaking images of babies born with abnormally small heads (also called microcephaly), and further explanation of how Zika infection of pregnant women was increasingly becoming linked to what we now know as congenital Zika syndrome, the spectrum of brain and other developmental defects seen in many of their newborns. I felt I needed to do something. But there was one tiny problem: I knew nothing about Zika; I hadn’t even heard of it. Having done research in nonhuman primate models of HIV infection for many years, including ways to prevent infection of babies, I was curious to know who was working on Zika virus in monkeys. Search engines only spit out a few references to publications that were nearly 65 years old. “That can’t be possible!”, was my first reaction, “Gotta check this with some folks.” Being caffeine-loaded by then, I fired off a couple of e-mails to collaborators across the continent. Surprisingly, within an hour, I got responses. Nobody was aware of any recent studies on Zika virus in monkeys. None of us felt we had the experience to do it alone. But as researchers messaged their colleagues, by the time I left the coffee shop, I felt I just witnessed the birth of a team, a network that bridged gaps of expertise by linking researchers across disciplines and institutions; researchers who previously were largely strangers to each other, but who were eager to join hands and synergize their forces in an effort to tackle Zika. Among the first, Dr. Lark Coffey, an arbovirologist across campus at my same university in California, came on board. When I saw and pronounced her last name, I was even more inclined to work with her! Soon, our research was jumpstarted, thanks to a pilot grant from the California National Primate Research Center." Koen Van Rompay getting his morning coffee fix. Dr. Lark Coffey: "I went to an evolution conference in Brazil in June 2015. One of the speakers in my symposium sent a replacement scientist to show his presentation. The reason given for his absence was that he was participating in an outbreak investigation…for Zika virus. I was very surprised. What I knew of Zika was that it was relatively obscure since it rarely caused human disease and usually only in focal areas of the world, but not the Americas. I wondered if Zika would spread in South and Central America like chikungunya, the virus I was studying. I had only read one paper about Zika, documenting sexual transmission from an American scientist who traveled to Africa to his partner who remained stateside. Like Koen, I followed Zika coverage in the popular press and the developing scientific literature to the end of 2015. 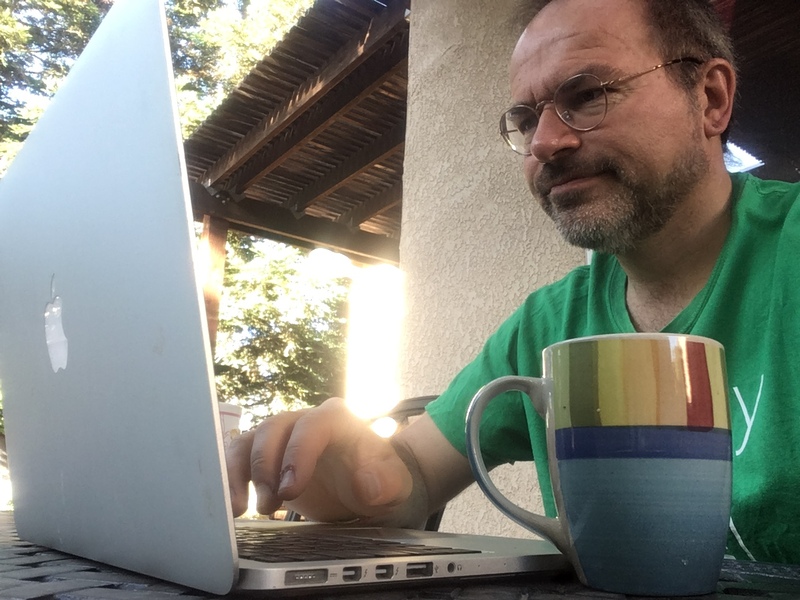 When coffee-fueled Koen called to propose a collaboration in January 2016, I was more than ready to join the community towards understanding Zika." Through an effort spearheaded by Dave O’Connor based at the Wisconsin National Primate Research Center, a majority of primate researchers across the USA who were all in the initial stages of their experiments started to openly share their pre-publication results with Zika virus to speed up progress and avoid unnecessary duplication of work, a critical feature of nonhuman primate studies. By early Spring 2016, the community of nonhuman primate researchers had determined that contemporary Zika virus isolates could infect adult rhesus macaques. Yet to be answered though, was whether Zika infection of pregnant macaques would reach the fetus, and whether fetal macaque infection would resemble congenital Zika syndrome in humans. 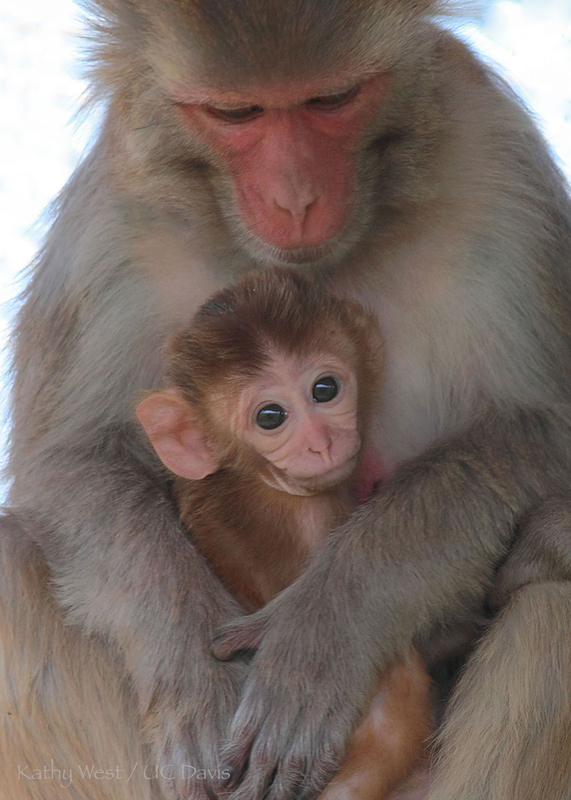 As other groups started inoculating pregnant macaques subcutaneously, to mimic how mosquitoes transmit and to evaluate spontaneous transmission across the placenta, we decided to perform an experiment to directly bypass the placental barrier. To do this, we inoculated Zika virus directly into the amniotic fluid, which surrounds the fetus. The reason we used this route of inoculation was that the efficacy of maternal-fetal transmission in humans was not known and we wanted to ensure infection of the fetus to study how Zika virus would influence fetal development. In the studies described in our new publication, one fetus, infected early in gestation, died a week later, with high Zika virus RNA and infectious virus levels in placental tissues pointing to the virus as the cause of demise. An increased risk of fetal loss has recently also been confirmed in other monkey studies by our group and others, and is consistent with recent reports of elevated rates of fetal losses in women in regions with active Zika virus outbreaks. The three other fetuses in our study made it to the end of pregnancy. Although none had visible signs of microcephaly, we detected Zika virus RNA, especially in areas of the fetal brain that also showed pathologic lesions,compared to brains from the control fetuses that were not Zika virus inoculated. Given that these observations recapitulate findings from congenital Zika syndrome in humans, we made a few steps forward. For example, this animal model can be relevant to further unravel how Zika virus affects the fetal neurologic development. It also sets the stage for future studies aimed at developing intervention strategies. For example, if a fetus may be infected with Zika virus, a safe antiviral drug could be given to their mother, to cross the placenta and stop the virus in the fetus in its tracks, hopefully before irreversible damage would have occurred. There is still a long way to go, but with a collaborative team effort, dedicated funding, and the rapid sharing of new insights between the top experts in the field, supplemented with a regular influx of caffeine, there’s probably no limit to what researchers can overcome. Koen Van Rompay, DVM, Ph.D., is a Full Research Virologist at the California National Primate Research Center and a member of the Pathology, Microbiology and Immunology Department in the School of Veterinary Medicine at the University of California, Davis. 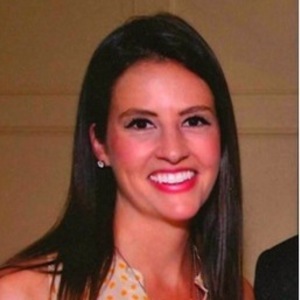 Lark L. Coffey, Ph.D., is an Assistant Professor in the Pathology, Microbiology and Immunology Department in the School of Veterinary Medicine at the University of California, Davis.